Eeek! 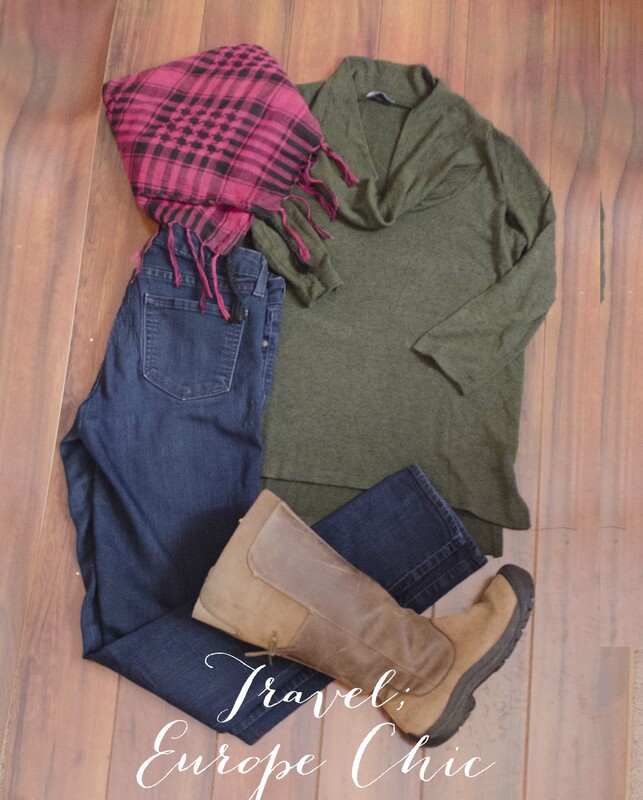 This is an exciting week on Wear It Wednesday because I love to travel, and dressing for travel is important. 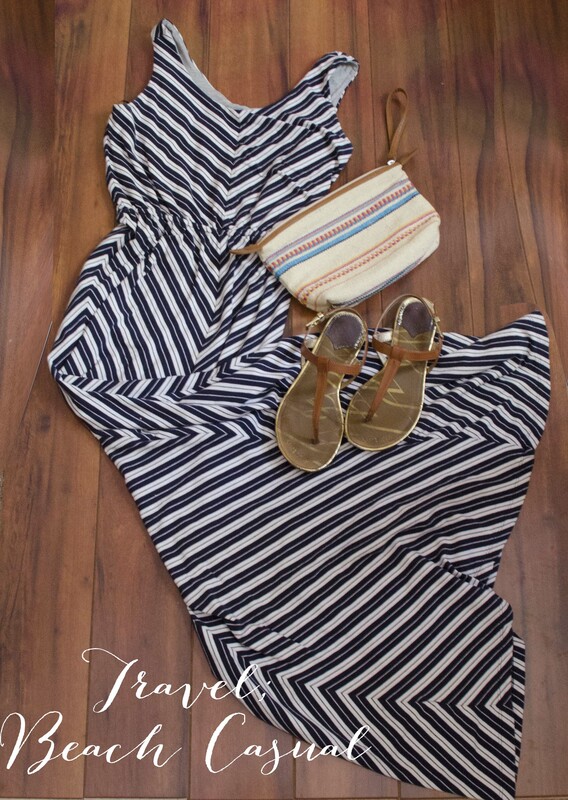 Over on The Creative Jayne, Kayla is talking about styling yourself for a camping trip! Planning a road trip? Visiting the Grand Canyon? This complete look starts with a 100% cotton Skies are Blue top from Stitch Fix and my linen pants from Old Navy. 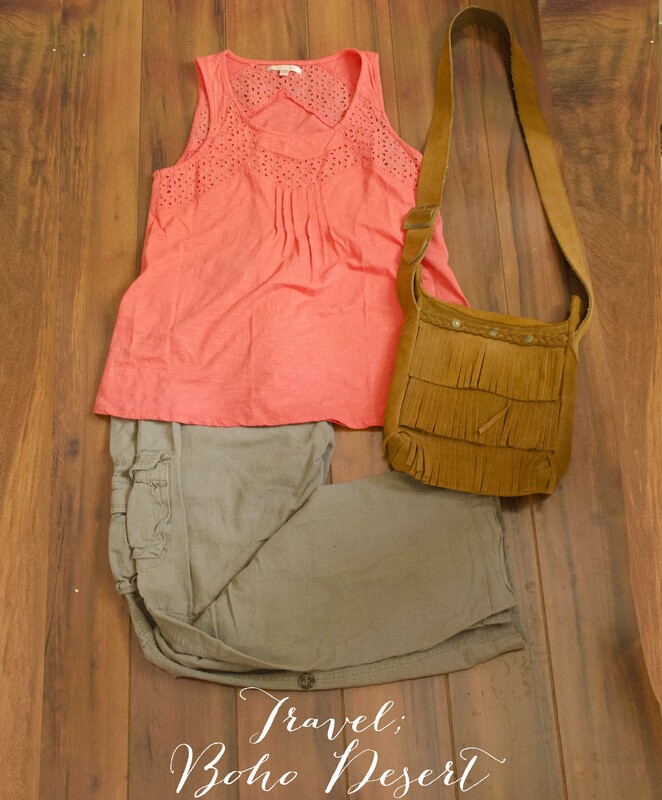 The Boho fringe bag from Minnetonka and scrappy sandals complete the look for exploring the desert or relaxing in the car. Kayla was super helpful in creating coordinating accessories for each look and I especially love the bracelets and bangles she assembled for this one! Bonfire on the beach? I have great memories visiting Florida as a kid and always being so surprised at how cool it can get in the evenings compared to the exhaustive heat during the day. So I put this look tother with those cool evenings in mind, long maxi to keep you warm and keep the bugs away and I think the paper beaded necklace below is a great finishing piece! Planning a trip across the pond? I actually am, later this year and I have already decided this is going to be my go to look while visiting the British Isles. Dark wash skinny jeans, cowl neck sweater and waterproof boots are a must and the scarf for added warmth under the rain coat I will probably wear…I think the combination of pieces for this look in particular are exactly what I would wear if I had an endless budget…simple, classic and feminine. Looks classy with my ensemble and with the added waterproof layers! This is my Northeast, Hampton’s inspired look. 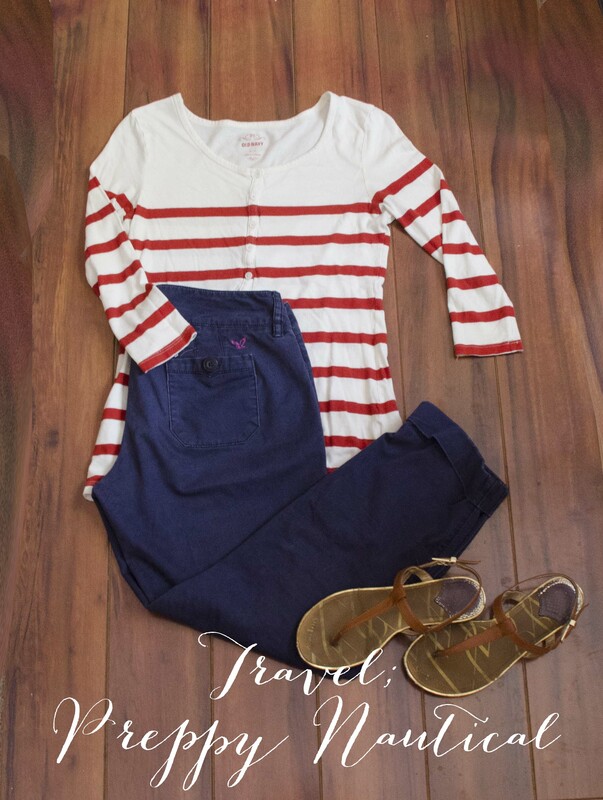 Simple, nautical and preppy, loose fitting capris paired with a nautical Americana top and scrappy sandals are the way to go! Finishing the look with a glamorous cuff and those fab looking earrings! Where are you going this summer? On a big trip across the US or camping with family?